Meeting login link will be emailed prior to the webinar. 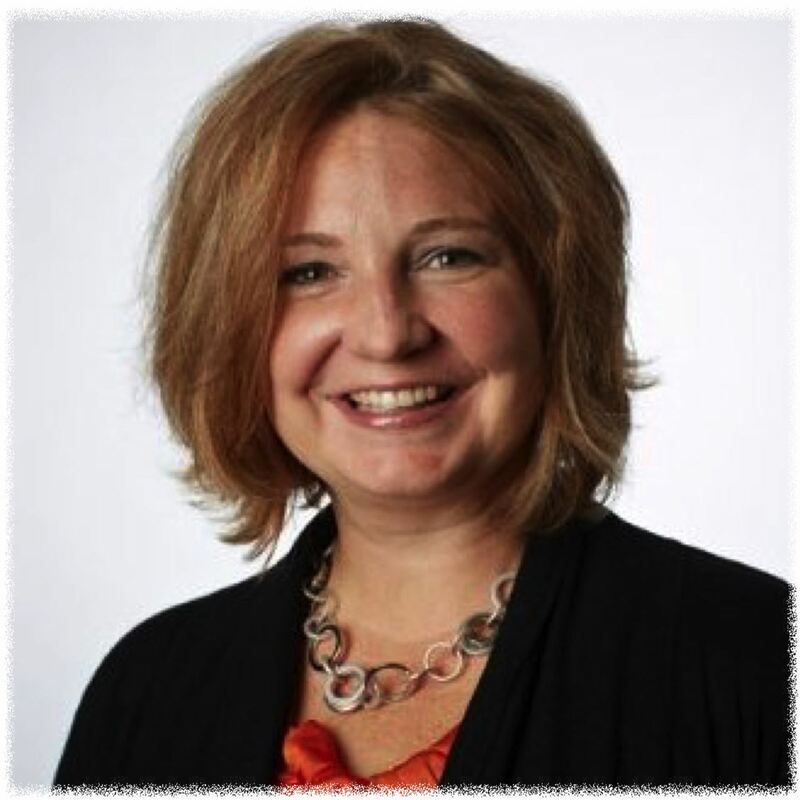 May 12th, 2016 from 12:00 – 1:00 p.m.
ATD SF East Bay is pleased to bring you “Webinars 101” with Becky Pike Pluth, President and CEO of the Bob Pike Group. You know people have signed up for your webinar. You’re tracking their activity during your delivery, but how do you know they’re paying attention, much less absorbing anything? Part of our Lunch ‘n Learn series, Becky will lead us through a highly informative and interactive discussion on the ways in which we can better ensure participant engagement and learning. Join us on Thursday, May 12, 12:00PM, and learn how to let your content shine and get your online audience engaged with our quick course on designing creative webinars. Increase your participants’ retention and transfer of learning by exploring our four techniques for delivering interactive webinars. Don’t miss it! If you haven’t seen Bob or Becky Pike speak or you’re not familiar with the Bob Pike Group, they are one of the very most respected consultancies of their type in our industry. You’ll immediately take away ideas that you can being to implement back at work. You're invited. Join us! Invite a friend! 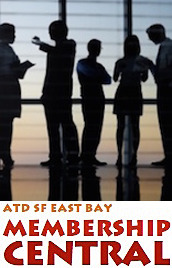 ATD members: The Bob Pike Group is offering a discount for the Train-the-Trainer Boot Camp. 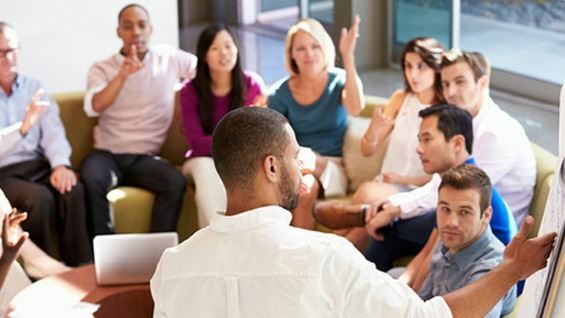 It's a 2-day workshop where you will learn the key ingredients to creating an environment where learners are engaged, energized, and committed to applying new skills. As proof of her desire to continuously strive for “great,” Becky was named one of Training magazine’s Top 40 under 40 in 2012. Becky has more than 17 years of exposure to Bob Pike’s Creative Training Techniques (CTT) and vast experience in cross-functional training design and delivery, project management and business operations. She easily employs a participant-centered approach to classroom training, one-on-one training and blended e-learning. Becky also infused CTT into all of her design and development while working as a corporate trainer for Target Corporation and overseeing the training department at Event Think, a multi-million dollar event management and communications company. Becky has helped many Bob Pike Group clients realize cost savings and training efficiencies through utilizing a participant-centered approach. Some Bob Pike Group clients who have consulted with Becky are: Cisco Systems, Coca-Cola, Hewlett Packard, Intel North America, Kellogg’s, Kimberly Clark, Kraft, Medica, Microsoft, Minnesota Education Association, National Park Service, Target Corporation, USA TODAY Education and Wells Fargo, to name a few. Online: Webinar link will be mailed to you.